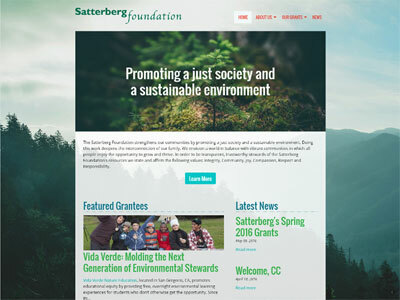 The Satterberg Foundation was struggling to make an outdated website on an outdated platform work for them, but it was a slog to edit and update content and the old design was cluttered and out of style. 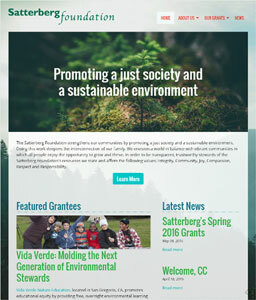 We worked closely with Satterberg staff to determine a new design direction for the site and then built a custom solution from scratch to meet their needs. 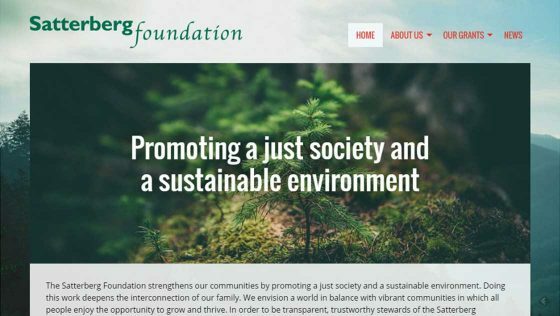 Now it’s easy to update the website, which means that accomplishments and news are shared more readily with their audience and grantees. 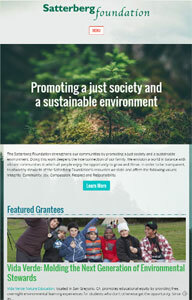 The new site also gives them the ability to highlight the amazing work their grantees are doing.